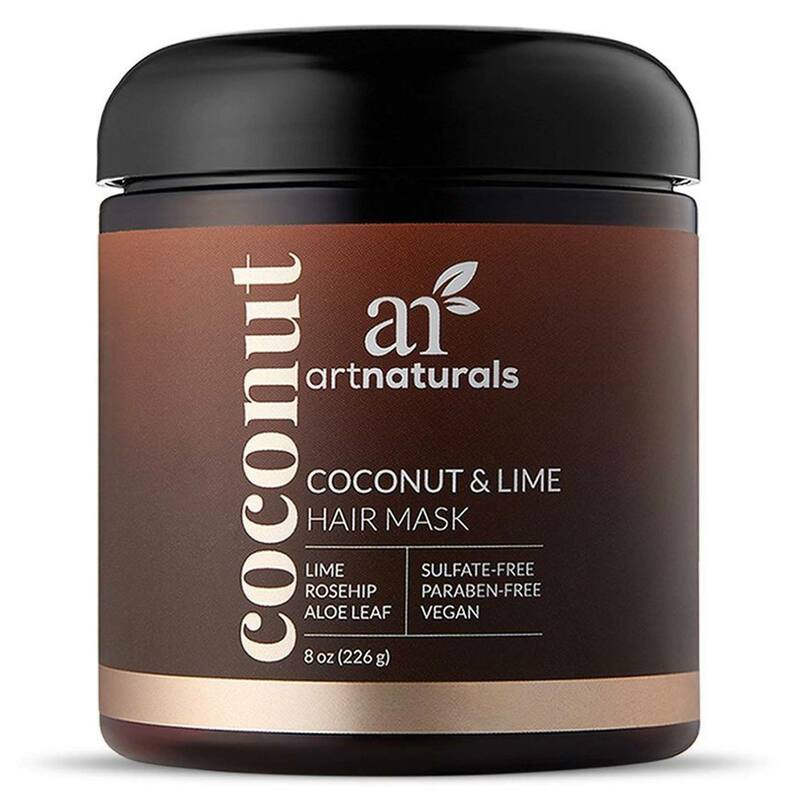 Give your extra dry, dull, oily, and frizzy hair new life with our ultra-hydrating Coconut & Lime Hair Mask. Helps restore luster and shine, mend split ends, and absorbs scalp sebum to help control dandruff. Notas: Paraben free. Sulfate free. 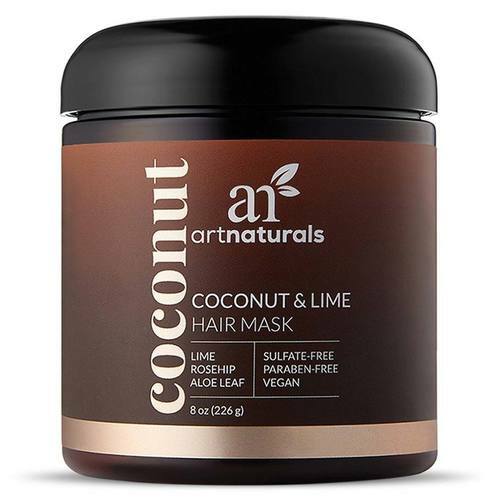 Ingredients: Water (Aqua), Quaternium-91, Behentrimonium Chloride, Myristyl Myristate, Cetearyl Alcohol, Cetrimonium Chloride, Glycerin, Phenoxyethanol, Caprylyl Glycol, Moringa Oil/Hydrogenated Moringa Oil Esters, Hydroxyethylcellulose, Prunus Amygdalus Dulcis (Sweet Almond) Oil, Simmondsia Chinensis (Jojoba) Seed Oil, Hydrolyzed Quinoa Protein, Macrocystis Pyrifera (Kelp) Extract, Borago Officinalis Extract, Calendula Officinalis Flower Extract, Hydrolyzed Pea Protein PG-Propyl Silanetriol, Hydrolyzed Oat Protein, Panthenol (Vitamin B5), Citrus Aurantifolia (Lime) Oil, Pine Bark Extract, Hippophae Rhamnoides (Sea Bucktorn) Extract, Rosa Canina (Rosehip) Fruit Extract, Cocos Nucifera (Coconut) Oil, Camellia Sinensis (Green Tea) Leaf Extract, Algae Extract, Disodium EDTA, Sorbic Acid, Fragrance (Perfume). Recomendações de uso: On freshly washed hair, finger comb through from root to tip a quarter size amount. Let sit 3-5 minutes. Rinse. For deeper conditioning, leave for 20 minutes. Rinse thoroughly.